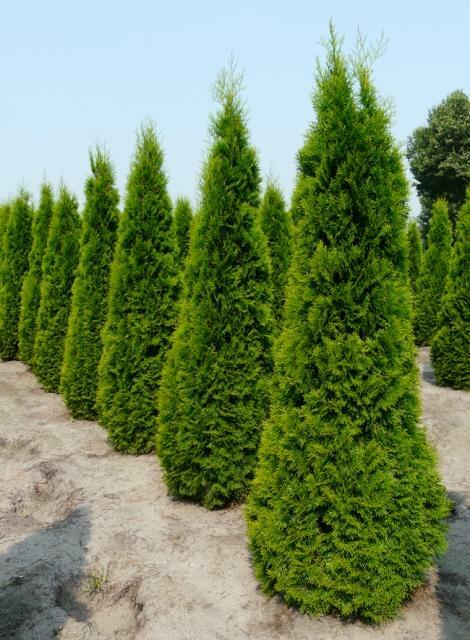 Smaragd’ or Emerald as it is also known is an evergreen conifer making a slow-growing conical shrub with erect sprays of bright green foliage. individually as a specimen conifer or in a group or a formal row. 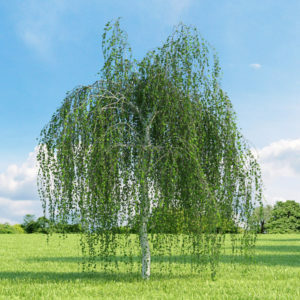 Needs little, if any, trimming as it keeps its shape well. Growth rate 30cm per year.